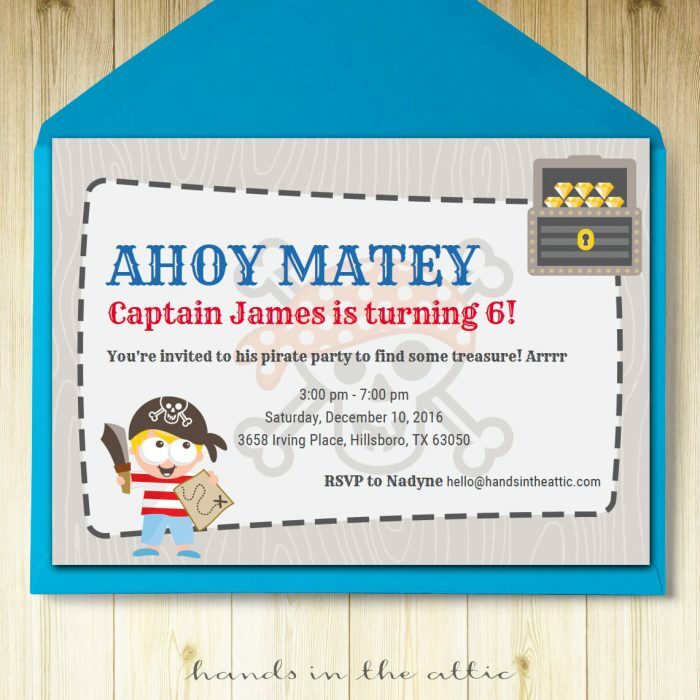 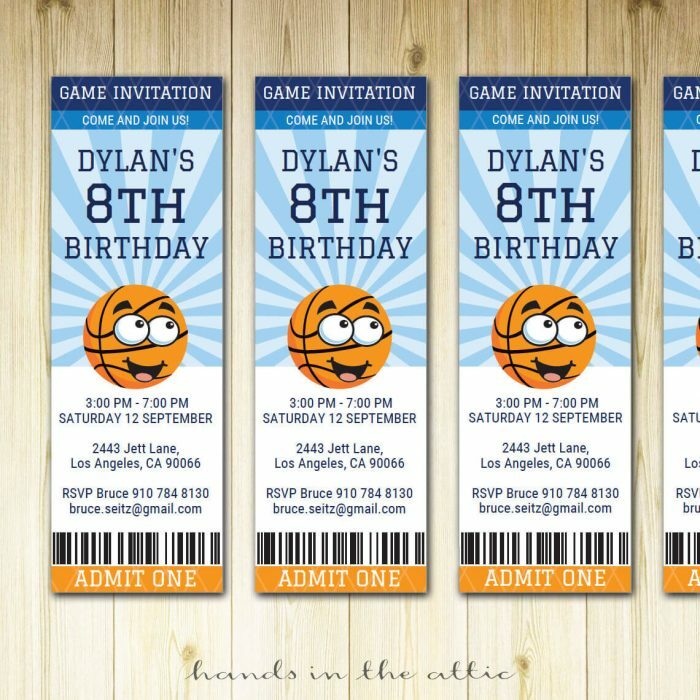 Instantly download and create your child’s birthday invitations! 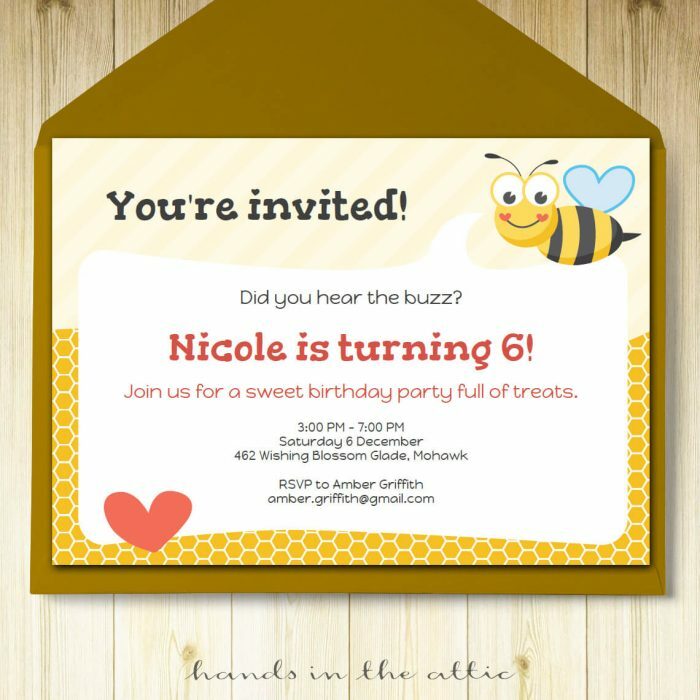 With these templates, you can edit the party information by simply typing over the sample text. 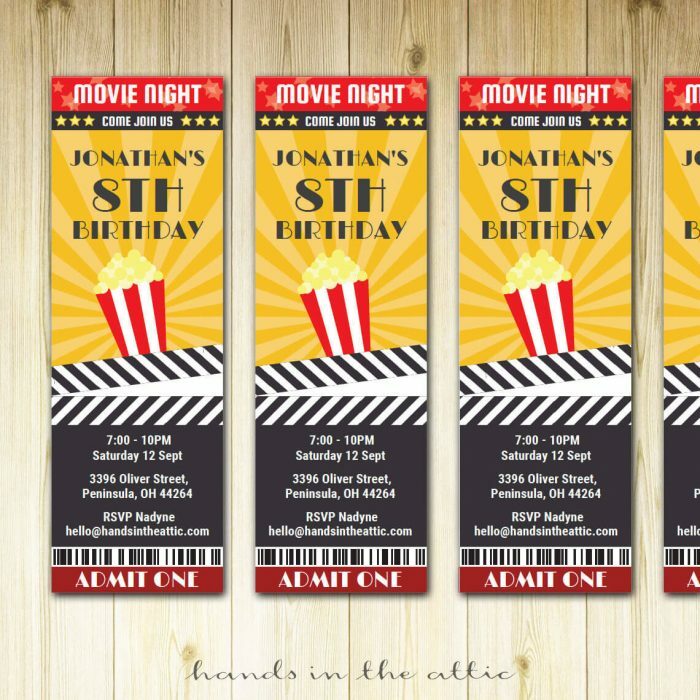 Modify the birthday child’s name, date and time of party, address and other details. 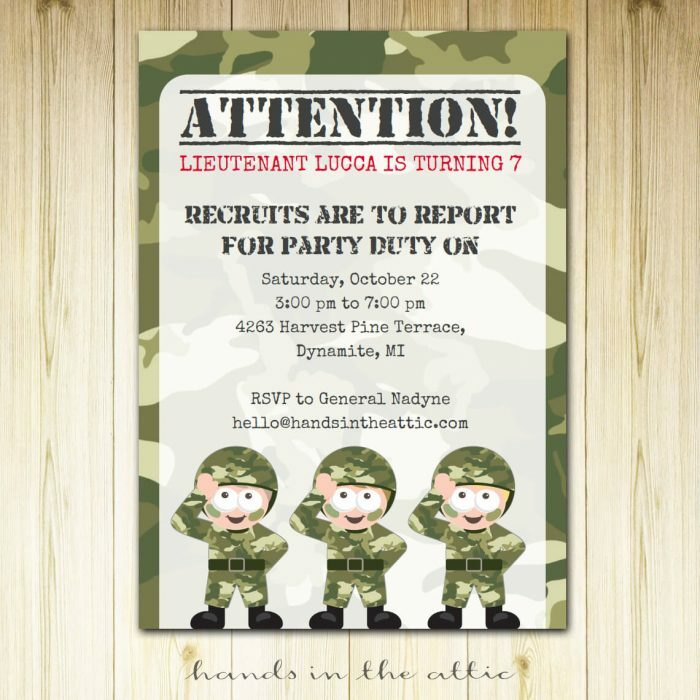 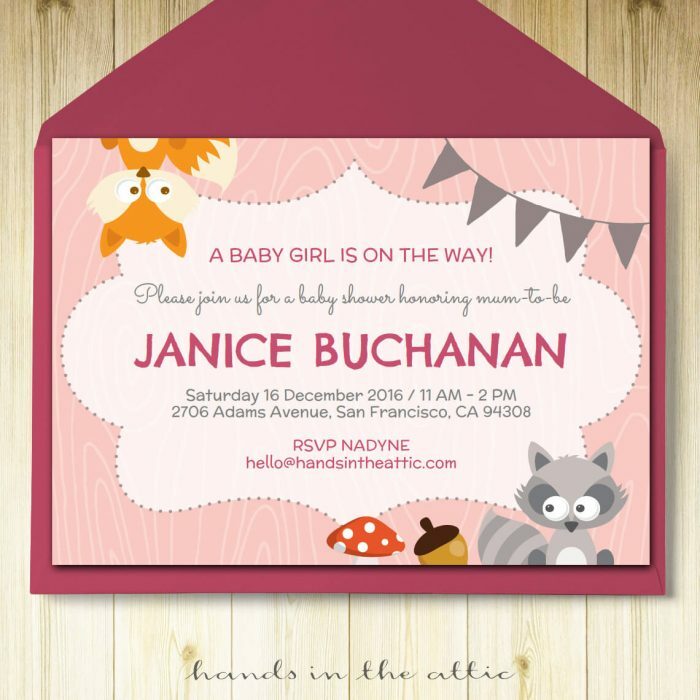 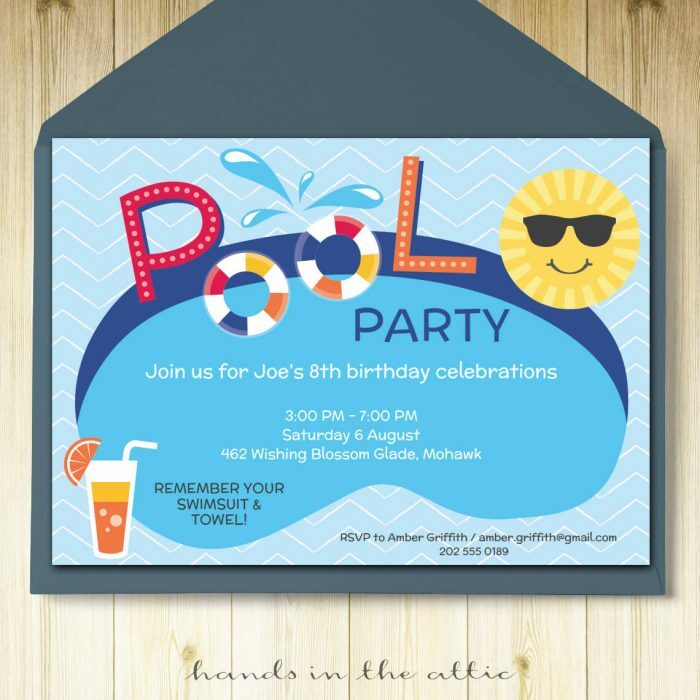 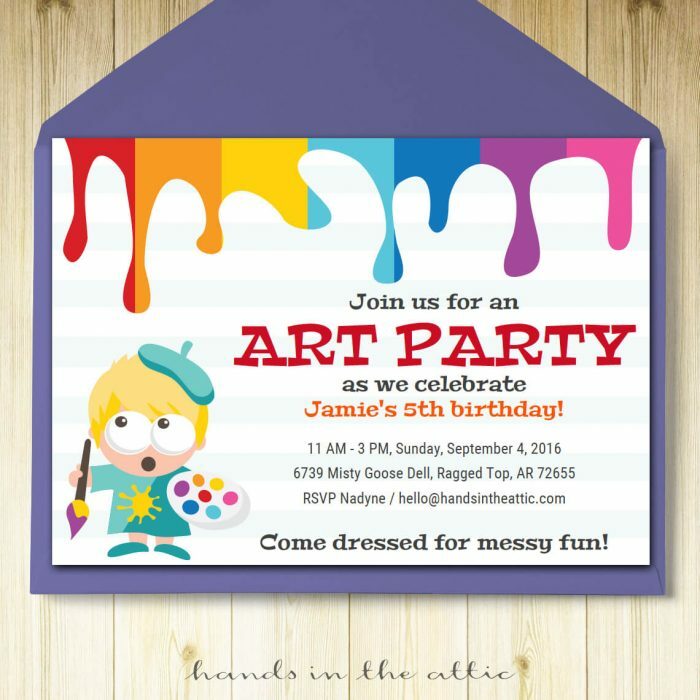 Once you’re happy with it, save the digital file and your invitation is ready to be printed. Instructions are always included to guide you in the process.